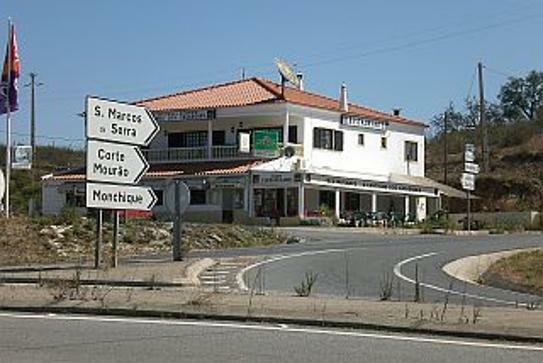 This is a selection of restaurants in the village of S. Marcos da Serra. This establishment offers traditional daily specials as well as a steak. On Saturdays you can order leitão (suckling pig) of very high quality. O Cruzamento is located on the exit to the village from the IC1. Open from 06.30 to 23.00 hours. Closed on Sundays. Located in the middle of the village, you will find this café-restaurant next to the church. Here you can order a menu of the day of your choice for as little as €4! The café is on the ground floor, the restaurant is on the first floor. Enjoy your meal with a beautiful view on the serra. 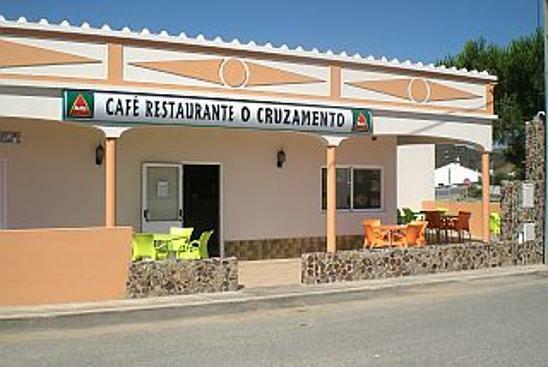 This café-restaurant is located at the exit to S. Marcos da Serra from the IC1. 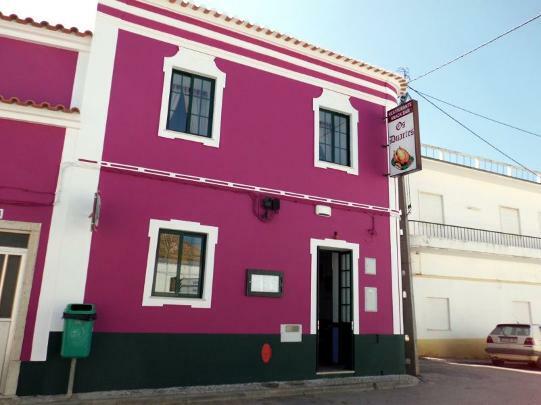 The owner, Fernando Marques Cabrita, offers regional dishes. On the menu you can also find wild boar and other game. For this you must pre-order. The establishment is closed on Tuesdays.